Virtual Office in India: Are you looking for virtual offices in India? If Yes, then you are at your destination. Today, In this blog we are going to share the details of Virtual offices. You can book virtual office at prime locations like professional business centres, co-working spaces in all the 29 states of India without bearing the high monthly rent. You can use those Virtual offices to get GST registration, Business Registration and also just for the mailing address. Instaspaces is providing virtual offices at the prime locations in all the 29 states of India at the affordable prices. Now, you don’t have to spend thousands of rupees to take space on rent in big business centers and co-works in India. Virtual office is available for everyone. Anyone can take a virtual office for their business. You can book a virtual office easily just by following simple steps. In this post, we will tell you the step by step process to book a virtual office online at affordable prices in India. But before proceeding ahead let us tell you in brief about virtual offices. Virtual Office: What is Virtual Office and Why do we need it? Virtual Office is a professional address which provides your business a presence at the prime location legally. Workers can work from anyplace however still utilize a mailing address, phone answering and messaging services, meeting rooms, corporate event space, training room and a lot of at a lower price and with larger flexibility. These addresses are provided in professional business centers and coworking spaces, in prime locations. You know, you can also use virtual office address for GST registration and business registration. Using Virtual Office, you can apply for GST registration and business registration in every state of India. You can get Virtual office in PAN India at best and cheaper prices through Instaspaces. We are an online booking platform for Virtual offices at professional business centers and co-working spaces. 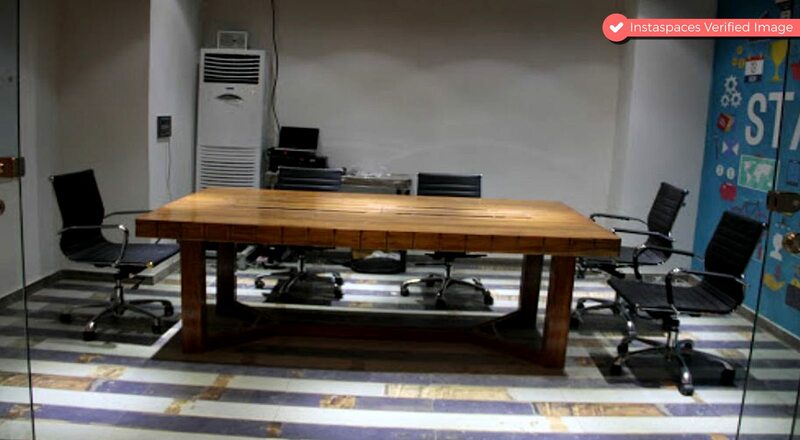 We also provide on-demand Interview Room, Inspirational Space, Meeting Room, Board Room, Conference Room, Presentation Room, Training Room, Events Space, Video Conferencing on hourly basis. You can book virtual offices in the famous business centers of different cities in different states of India at the best affordable prices ever. Below, we are sharing the list of Best Virtual offices in India with their prices. We are also adding the images of the business centers and workspaces where we will provide you virtual office. You can directly book your virtual office by clicking on the button below their locations. 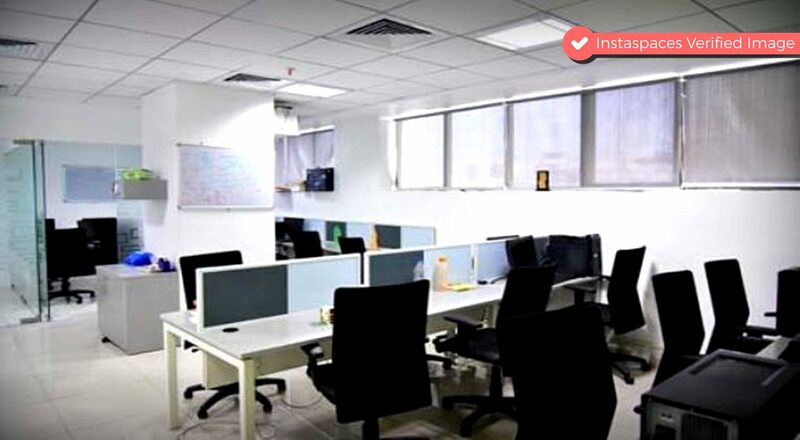 If you are looking for Virtual Office in Haryana at a reputed business center and co-working space then Instaspaces is the right place for you. You can book virtual office in Haryana at the best affordable prices through instaspaces. You can also book virtual office for GST registration in Haryana. In Haryana, You can book virtual offices in Gurgaon/Gurugram and Faridabad. Both are the best cities to have a corporate office. Virtual Office in Sohna Road, Gurgaon. Virtual Office in Sector-44, Gurugram. Virtual Office in DLF Phase 3, Cyber City, Gurgaon. Instaspaces are the only best virtual office provider in Faridabad. Instaspaces provide Virtual offices at the prime locations in Faridabad at the best and affordable prices. you don’t have to pay high rent of the business centers to get their address. Instaspaces have the solution for all. Book Virtual Office for GST registration in Faridabad. Click on the button given below. 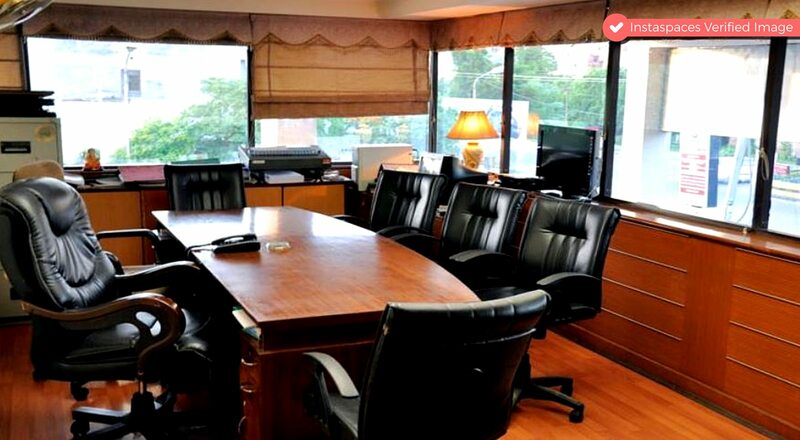 If you are looking for Virtual Office in Delhi at a reputed business center and co-working space then Instaspaces is the right place for you. You can book virtual office in Delhi at the best affordable prices through instaspaces. You can also book virtual office for GST registration in Delhi. Virtual Office in Asaf Ali Road , New Delhi. Virtual Office in Kasturba Gandhi Marg, Connaught Place, New Delhi. Virtual Office in Defence Colony, New Delhi. Virtual Office in Bhikaji Cama Place, New Delhi, New Delhi. Virtual Office in Pitampura, New Delhi. Virtual Office in Sector-5, Dwarka, New Delhi. If you are looking for Virtual Office in Uttar Pradesh at a reputed business center and co-working space then Instaspaces is the right place for you. You can book virtual office in Uttar Pradesh at the best affordable prices through instaspaces. You can also book virtual office for gst registration in Uttar Pradesh. In Uttar Pradesh, You can book virtual offices in Noida, Lucknow, and Allahabad. These are the best cities to have a corporate office. Book Virtual office in Noida for GST registration at the reputed business centers and co-working spaces without bearing their high rent. Book Virtual office in Noida at the lowest prices through Instaspaces only. If you are looking for Virtual Office in Lucknow at a reputed business center and co-working space then Instaspaces is the right place for you. You can book virtual office in Lucknow, Uttar Pradesh at the best affordable prices through Instaspaces. You can also book virtual office for GST registration in Uttar Pradesh. 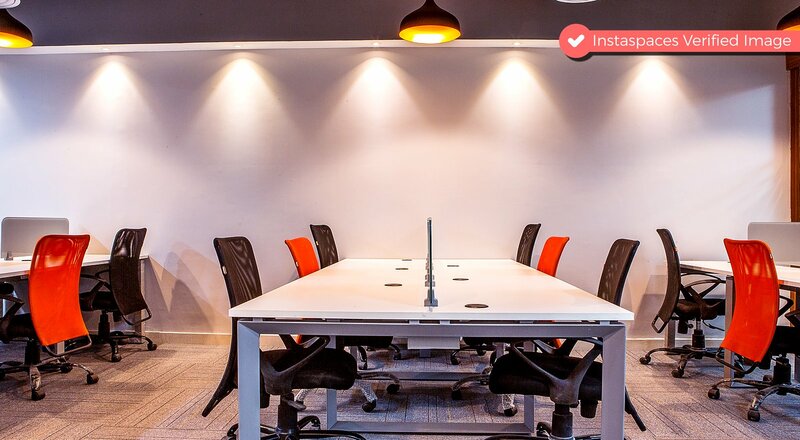 If you are looking for Virtual Office in Bangalore at a reputed business center and co-working space then Instaspaces is the right place for you. 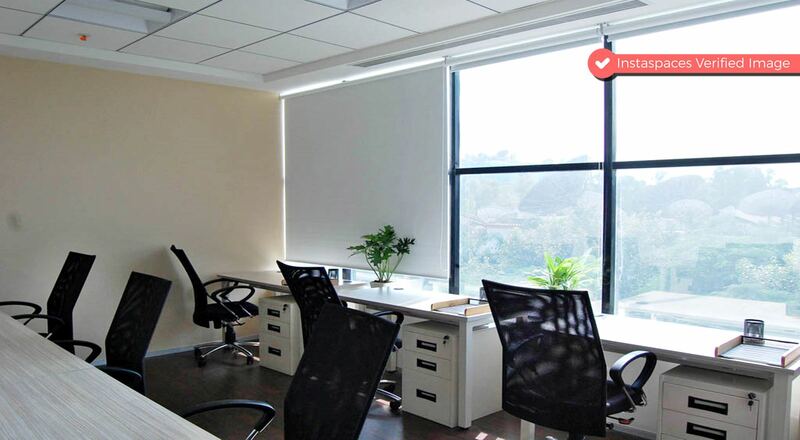 You can book virtual office in Bangalore at the best affordable prices through Instaspaces. You can also book virtual office for gst registration in Karnataka. Virtual Office in Whitefield, Bengaluru. Virtual Office in Magrath Rd, Ashok Nagar, Bengaluru. If you are looking for Virtual Office in Kochi at a reputed business center and co-working space then Instaspaces is the right place for you. You can book virtual office in Kochi at the best affordable prices through Instaspaces. You can also book virtual office for GST registration in Kerala. 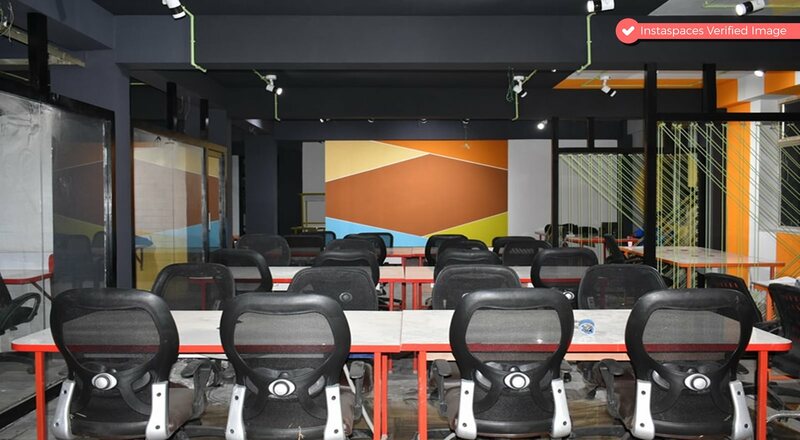 If you are looking for Virtual Office in Chennai, Tamil Nadu at a reputed business centre and co-working space then Instaspaces is the right place for you. You can book virtual office in Chennai at the best affordable prices through Instaspaces. You can also book virtual office for GST registration in Tamil Nadu. 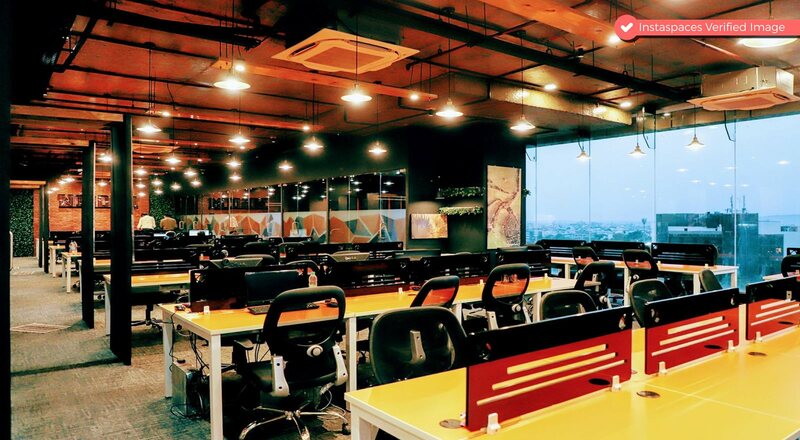 If you are looking for Virtual Office in Telangana at a reputed business center and co-working space then Instaspaces is the right place for you. You can book virtual office in Telangana at the best affordable prices through instaspaces. You can also book virtual office for GST registration in Telangana. Major city in Telangana is Hyderabad. Instaspaces provide the virtual office in Hyderabad at the prime locations in reputed business centers. 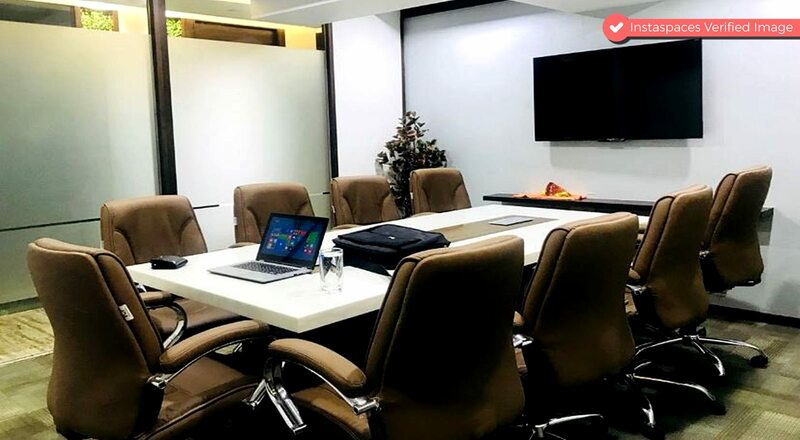 If you are looking for Virtual Office in Maharashtra at a reputed business center and co-working space then Instaspaces is the right place for you. You can book virtual office in Maharashtra at the best affordable prices through Instaspaces. You can also book virtual office for GST registration in Maharashtra. In Maharashtra, You can book virtual offices in Pune and Mumbai. Both are the best cities to have a corporate office. Book Virtual Office in Mumbai at a reputed business center without bearing its high rent. Instaspaces can provide you with virtual offices in Mumbai at the best and affordable prices. You can also book virtual office for GST registration in Mumbai.